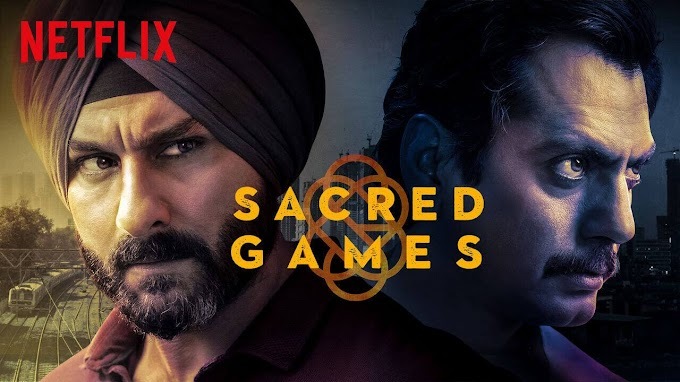 Graves is an American comedy television series created by Joshua Michael Stern. 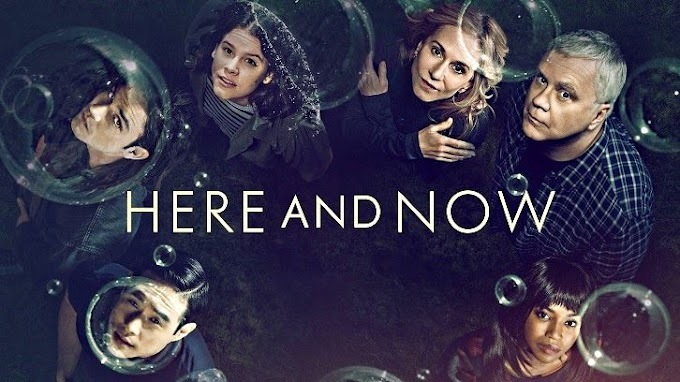 The series stars Nick Nolte, Skylar Astin, Heléne Yorke, Chris Lowell, Callie Hernandez and Sela Ward. The series is about a former President of the United States admitting to mistakes he made while in office. 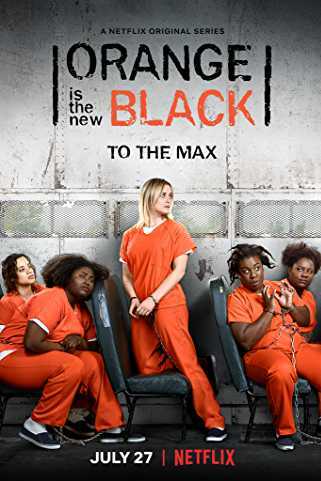 A ten-episode first season premiered on Epix on October 16, 2016. It was renewed for a second season which premiered on October 22, 2017. 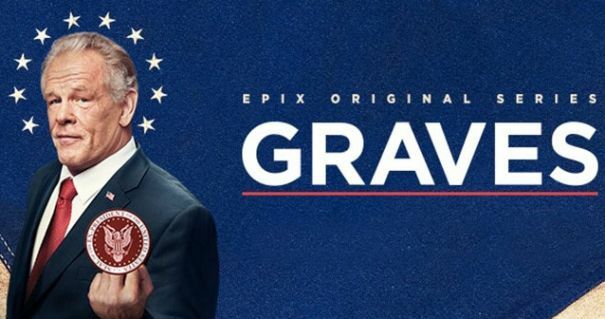 On December 21, 2017, Epix cancelled Graves after two seasons.